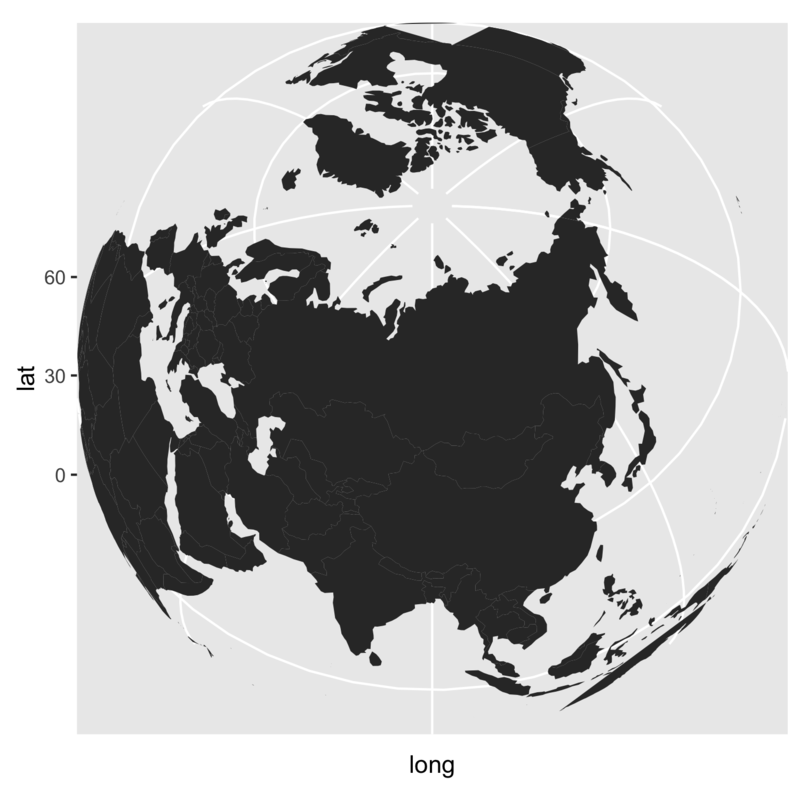 The other day, someone asked me if it was easy to do maps with R. My first thought was: “of course, it is”. I offered to prepare a few slides. I guess it was not that simple after all because one actually needs quite a lot of basic knowledge to be able to create its own map. First part is about really basic R stuff, second part (How to Manipulate Data) deals with data manipulation, third part (The Basics of Graphics with ggplot2) presents the ggplot2 R Package and fourth part (Maps) presents some ways to graph maps in R.
More details about R can be found on my teaching notes, and on ggplot2 can be found on my slides available here: http://egallic.fr/enseignement/ (in French).